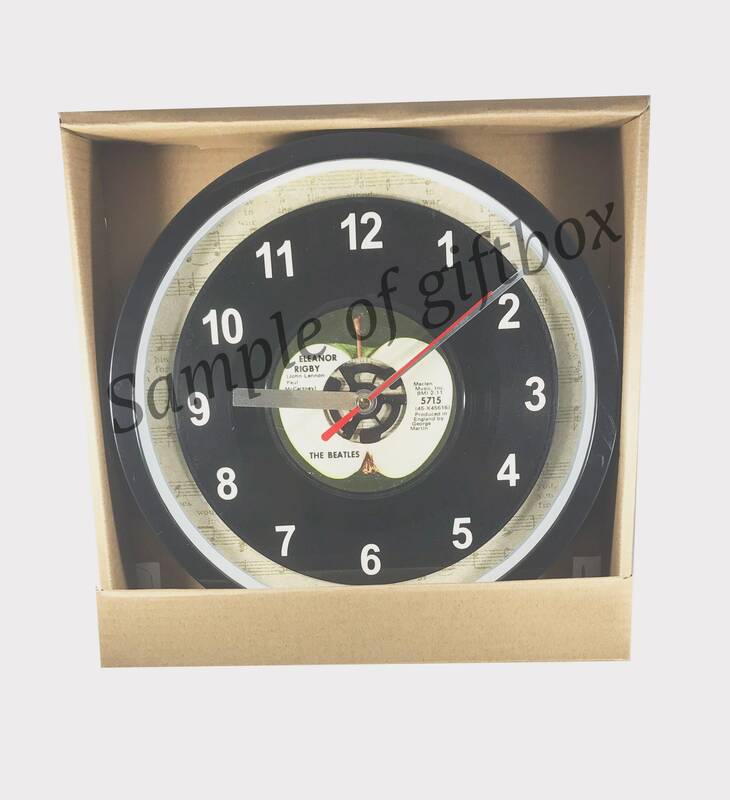 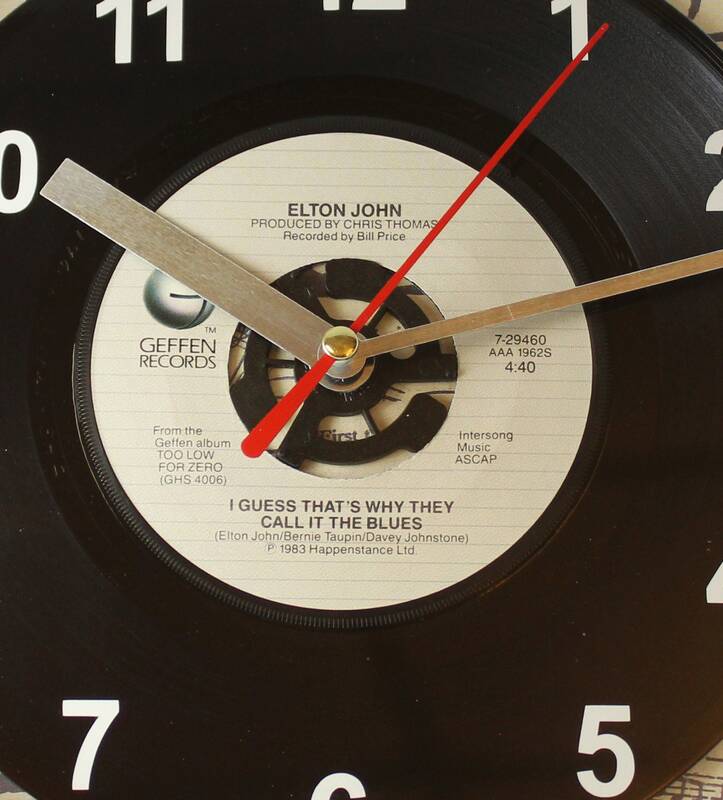 Elton John "I Guess That's Why They Call It The Blues" 45 rpm Record Clock, with off-white vinyl number decals to coordinate with the label, encased in a wall clock with a plastic frame and a glass cover. 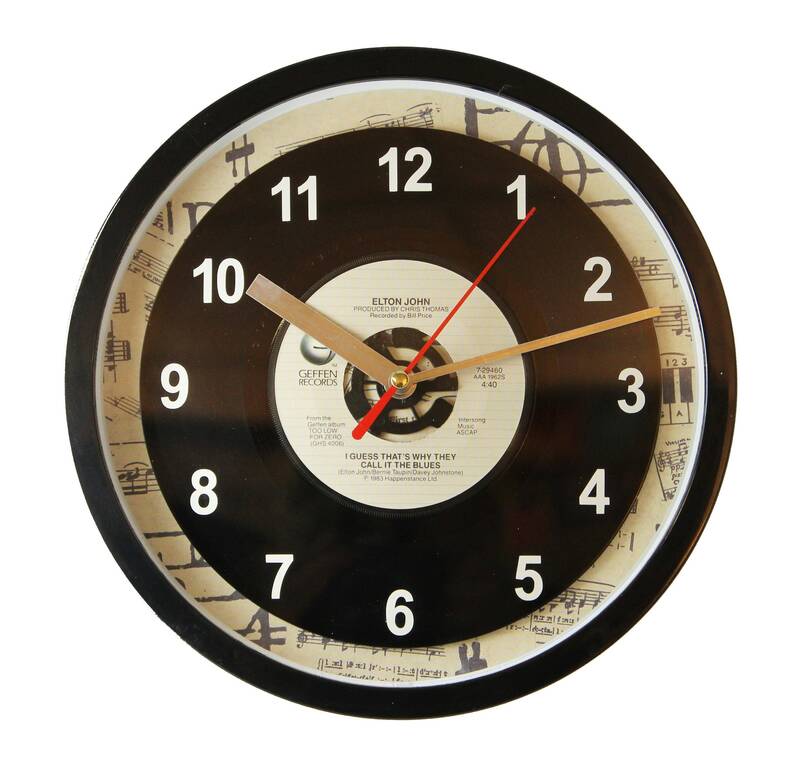 A ONE OF A KIND item, hand made from an UNPLAYABLE repurposed vinyl record. 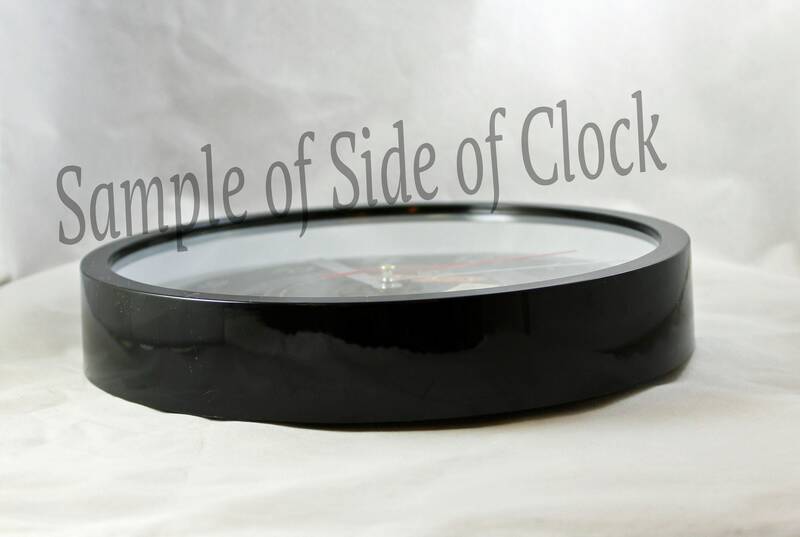 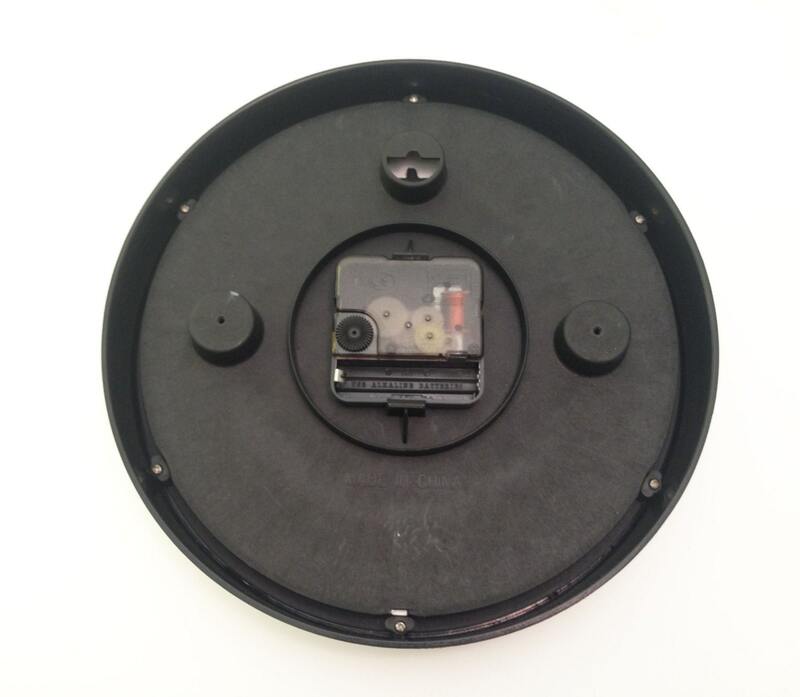 I only post the actual clock listed, so any markings, scratches or scuffs seen in the photos is what you will get!